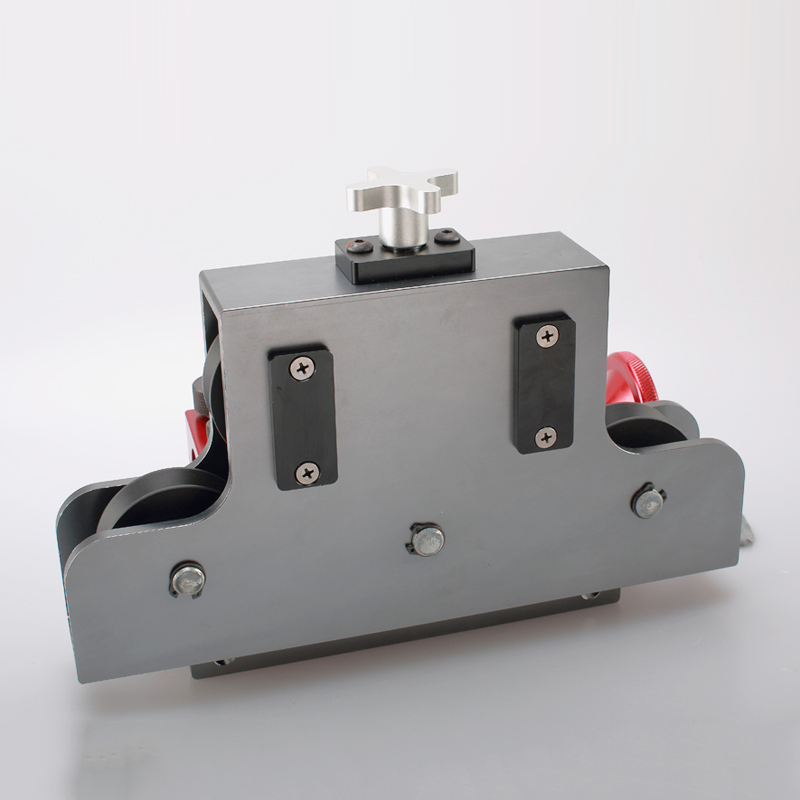 These Fuel Line Fitting Tool a must for assembling Braided Hose in the ship. It allows you to push the braided hose into the socket nut without slipping or damage to the fitting or your hands in half a second. 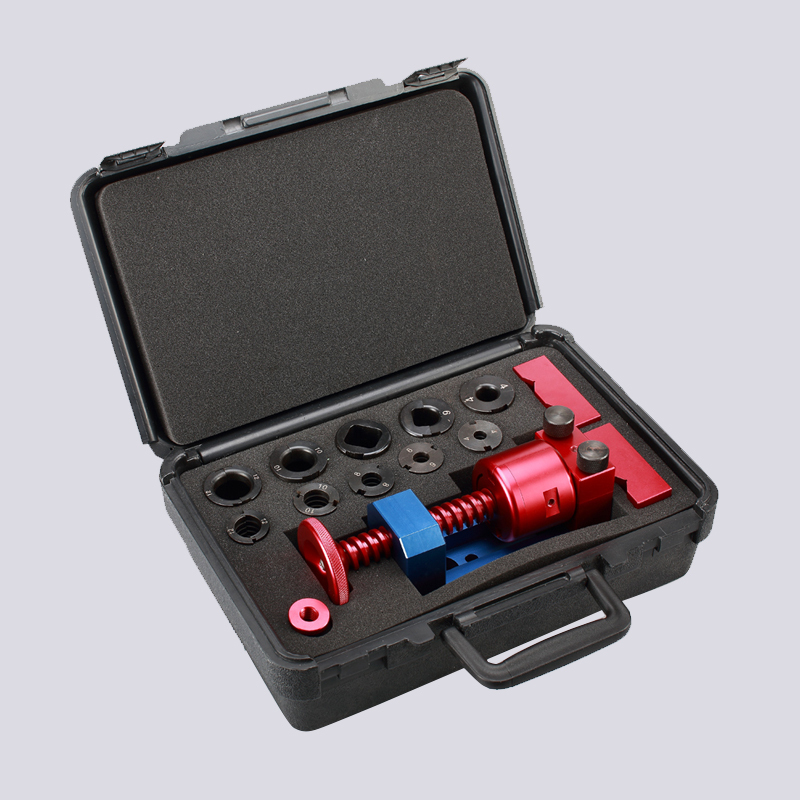 This Hose Installation Kit also transformas into a dedicated vice for assembliing fittings without scratching. This Big Tube Bumping Tool comes in its own case for transport to the track and easy storage in your toolbox. 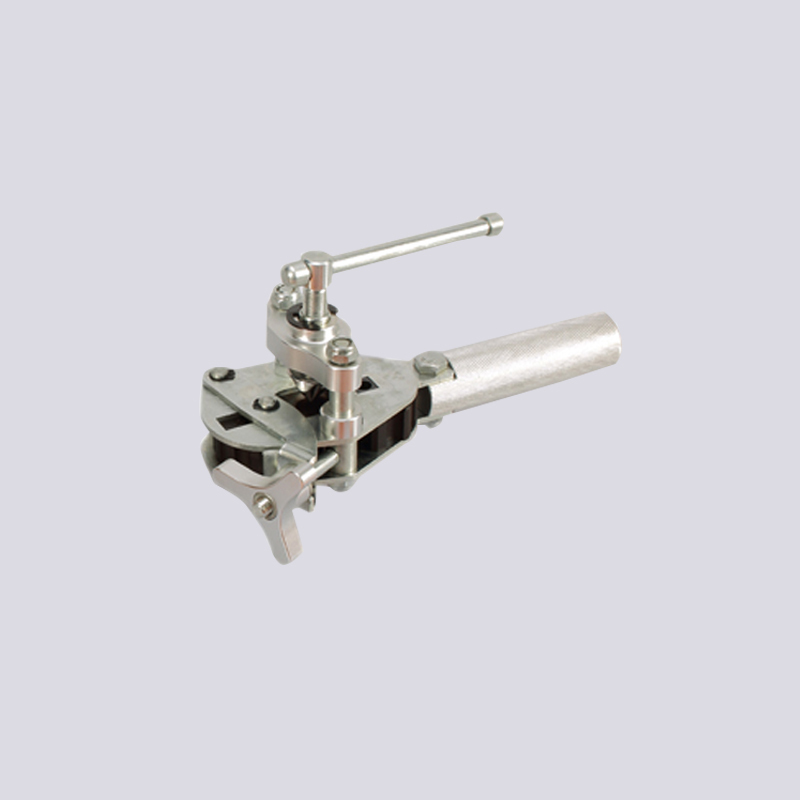 Looking for ideal Double Flaring Steel Tube Tool Manufacturer & supplier ? We have a wide selection at great prices to help you get creative. 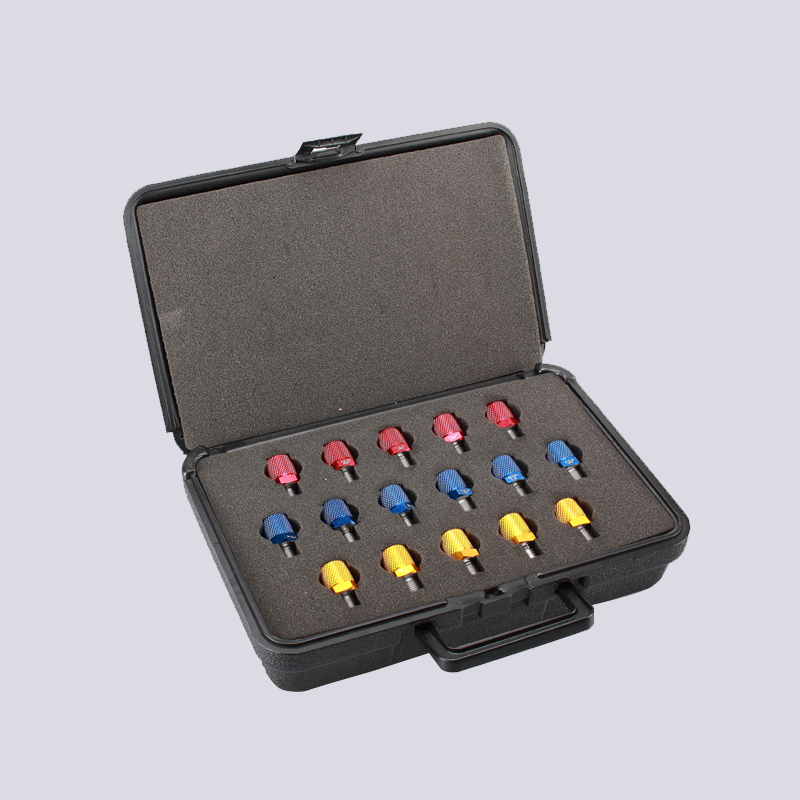 All the Thread Identification Kit are quality guaranteed. 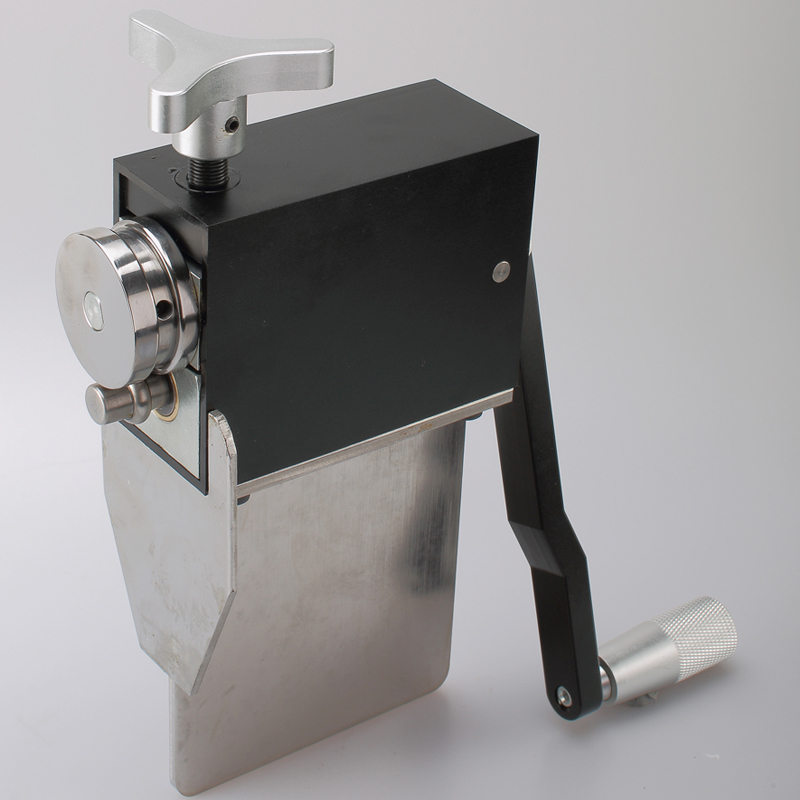 We are China Origin Factory of Big Tube Bumping Tool. If you have any question, please feel free to contact us.